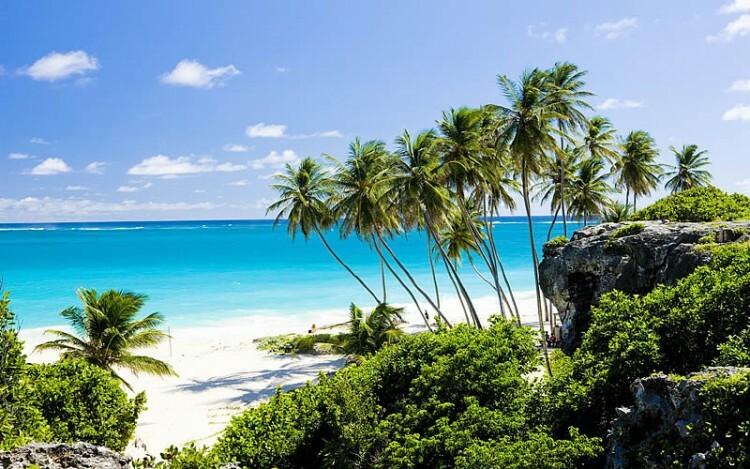 Barbados makes a great place to buy a property with year-round sunshine, friendly people and superb beaches it’s the ideal place for a home abroad. Homesgofast.com has been promoting properties in Barbados since 2002 and has helped put international buyers with some of the best real estate agents, property developers and individuals selling a Bajan property themselves. The local way of life, architecture and economy all have a British influence making many buyers feel like it’s a home from home destination. St. James is one of the larger parishes located in the Western part of Barbados and home to over 20,000 nationals as well as a haven for tourists and foreign expatriates. St. James is referred to as the Platinum coast as a result of many glamorous beachfront mansions, luxury hotels, pristine beaches, and high land prices. Our international buyers are people that are motivated and many needing find international real estate for investment, relocation, moving abroad, retirement and to buy holiday homes abroad. Used by thousands of people each day we are the place for people looking to invest abroad or make the move overseas. We have thousands of buyers receiving our property alerts and are putting buyers and sellers together every day.The resilience of the Barbados housing market is reflected in the financing options available. Mortgages are available mainly through the Canadian Scotiabank. Terms vary according to circumstance, but mortgages of up to 70 percent loan to value can be had and borrowers are assessed on affordability criteria rather than just multiples of income. Lenders look at other debts, including UK mortgages, assets and income before making their lending decisions. Homesgofast.com has been helping owner sell their Barbados homes since 2002. Listings for sale by owner can be considerably cheaper offering access to a cheap real estate in Barbados. 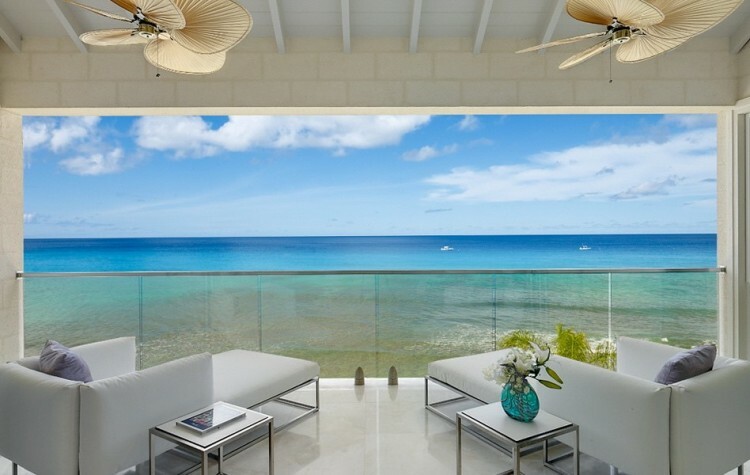 The little England of the Caribbean is full of potential with numerous beach houses ideal for holiday home investments. Foreign buyers in Barbados are predominantly British, American and Canadian, with some Russians and East Europeans. The resilience of Barbados’ real estate market continues to attract buyers – especially compared to the other parts of the Caribbean which have experienced greater price fluctuations, according to Chesterton Barbados chairman Kieran Kelly. "It´s a very stable place – economically and politically – it has a familiarity to it for British buyers, with low crime, good roads, hospitals and schools and excellent communication from US and Europe. It has a depth of culture which means buyers can winter there without going crazy," says Savills’ Caribbean director James Burdess. "Possibly the most active market in the Caribbean, Barbados’ west coast offers more than ever before with new restaurants, hotels and the same fantastic beaches. Knight Frank has seen a marked increase. Buyers are seeing value, vendors are realistic and the market is rising again." Present your property well by using good quality photographs. When writing your description always include how close the property is to major transport links such roads, stations and Grantley Adams airport. Always consider who the buyer might be. Many overseas buyers buy property as a second home or investment. British buyers for example may simply want to own a home in Barbados as second home overseas. In this case think about what the property would provide as rental income when they are not there. Are there ways to manage the property that are affordable and reliable? Never over price to test the response from the Barbados housing market! This is one of the biggest mistakes owners make when the sell a property online. Buyers will always compare one property against another and the internet makes this easy to do. Always invite people to make an enquiry so they can learn more about the property for sale. Finally, consider taking a video of the property to show potential buyers so they can see fully the property. Land and property are available without restrictions to non-nationals. Overseas buyers must first get permission from the Central Bank of Barbados. This step is merely a formality. Vendors are liable for the property transfer tax which is charged at the rate of 10% of the purchase price. It is advisable to employ the services of an attorney-at-law and a reputable real estate agent to handle these transactions. Legal fees are approximately 2% of the purchase price. Yes yes yes it's still possible to find cheap real estate including land for sale in Barbados, Homesgofast.com regularly feature listings offered for quick sale from motivated owners that need to sell fast. Both agents and owners use our service to advertise to our UK audience who love Bajan property, we have thousands of people receiving property alerts for cheap property sales in this beautiful Caribbean Island. If you have a development, website, real estate agency or looking to sell directly by owner, our international property website can help you find the right buyer for your Barbados real estate. Chupse or Kiss-Teeth is a way of showing disgust. Abimbo or standing with the hands on the hips and the arms turned outward is a gesture of defiance or anger in Barbados. The national dish of Barbados is Cou-Cou & Flying Fish. In addition to flying fish, many other varieties of fish are found in the waters surrounding Barbados, including kingfish, swordfish, red snapper, yellow-fin tuna, albacore tuna, marlin, shark and dolphin. Staples include sweet potato, yam, breadfruit, cassava, rice, English potato, pasta and cou-cou.